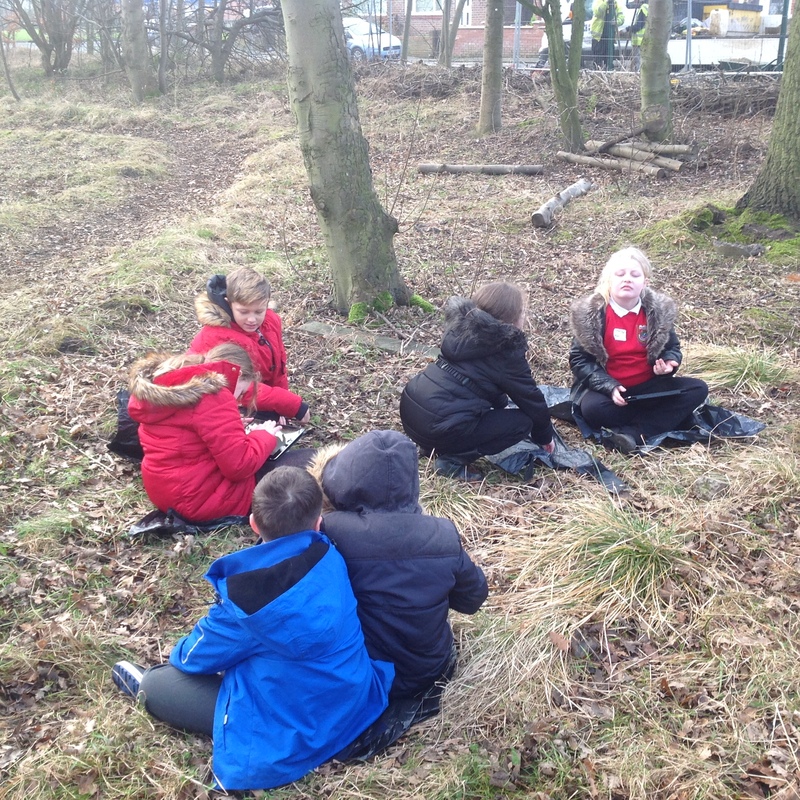 In English the children wrote their own version of ‘The Nightmare Man’ by Pie Corbett. 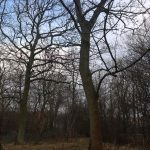 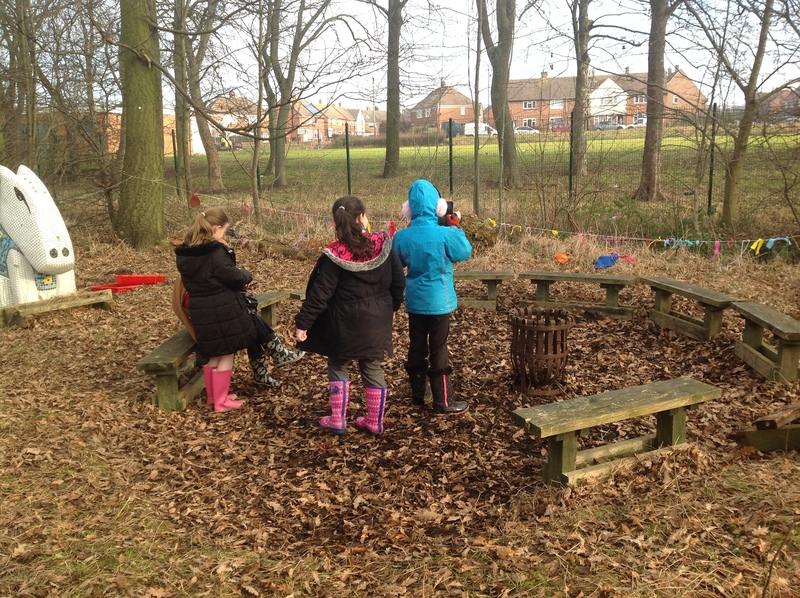 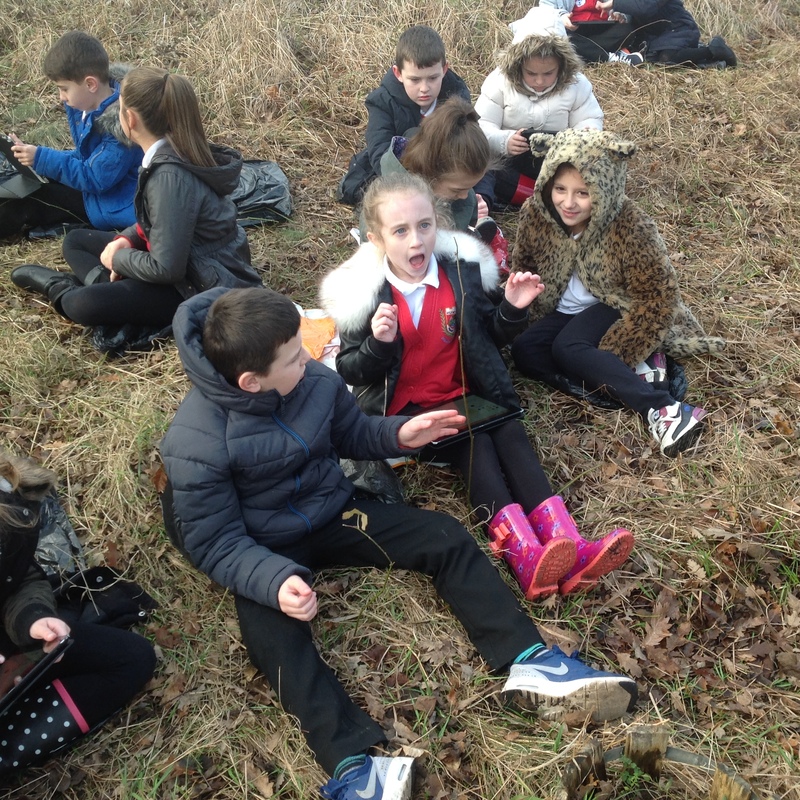 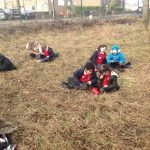 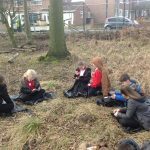 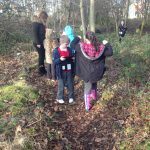 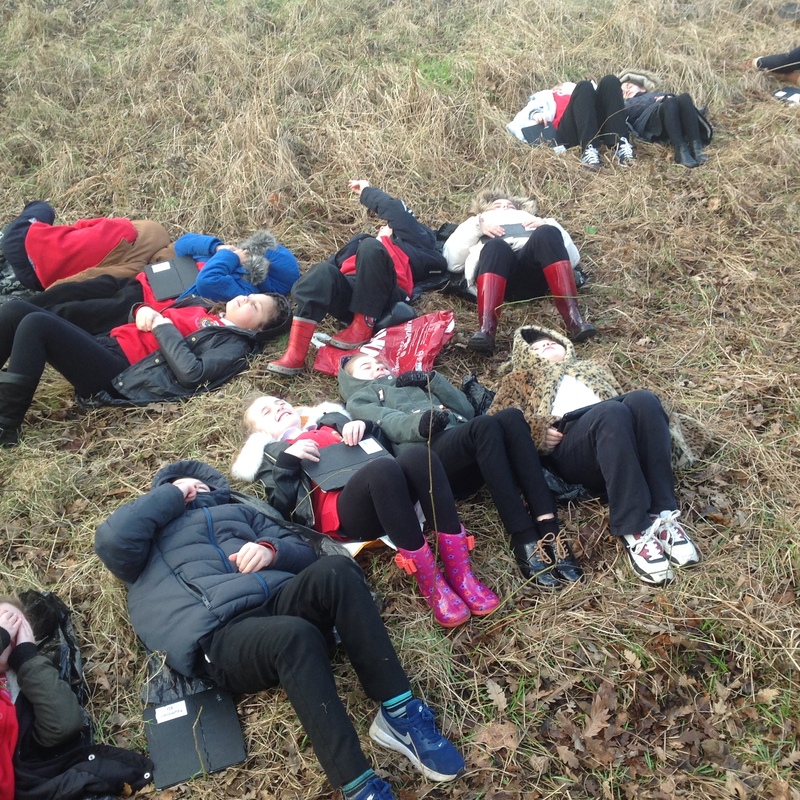 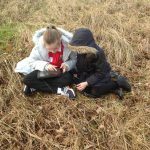 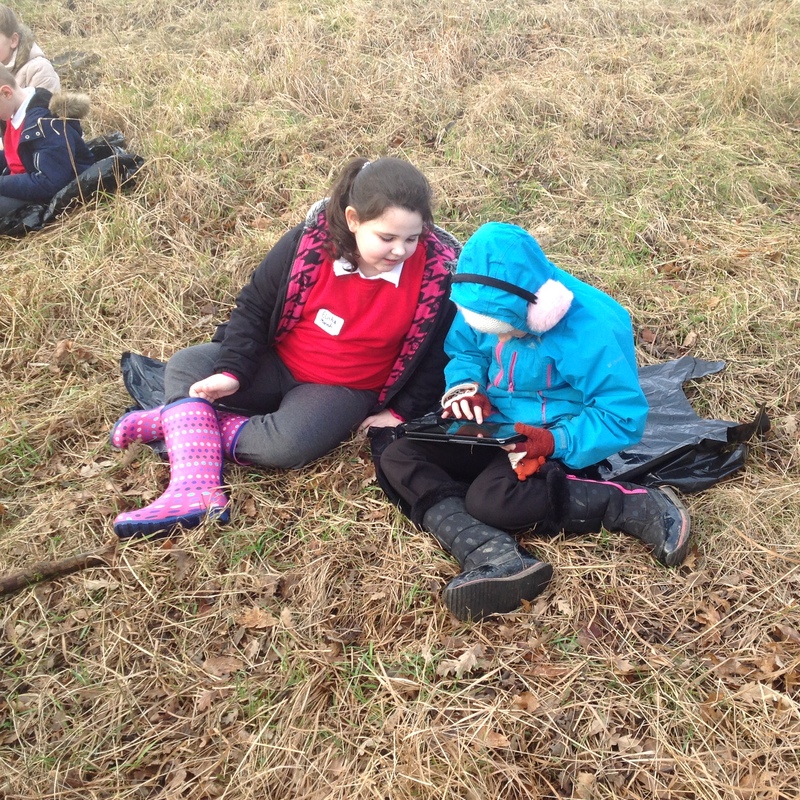 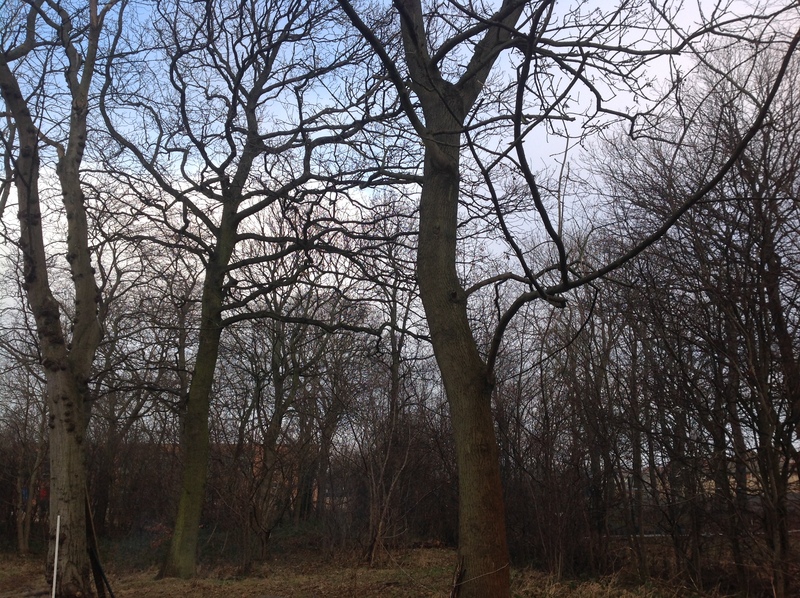 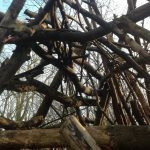 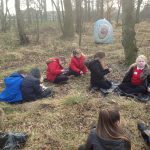 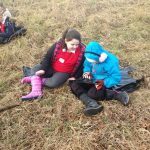 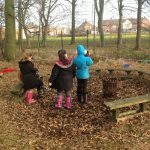 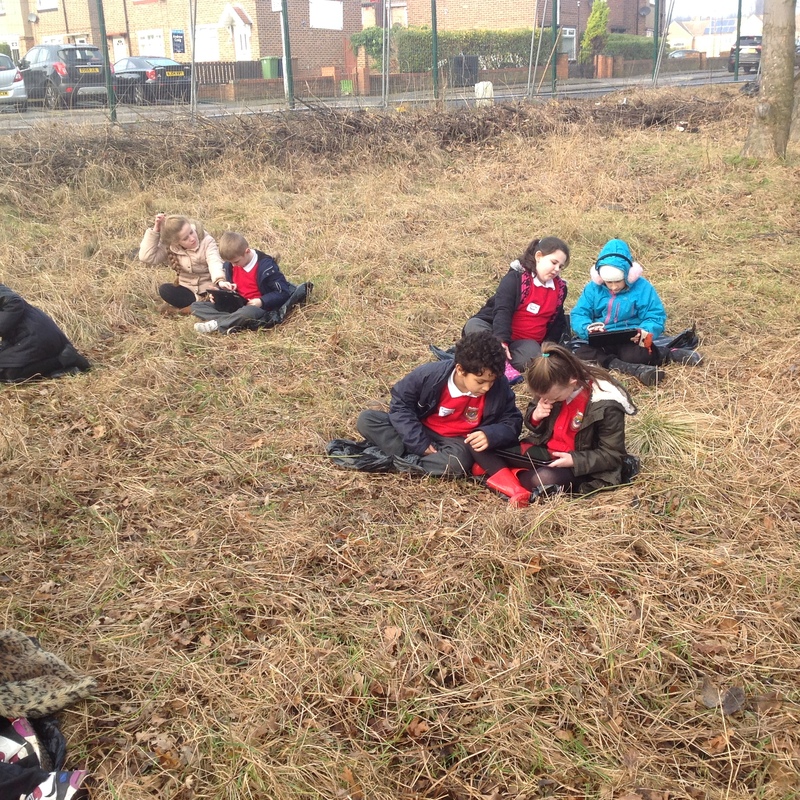 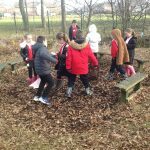 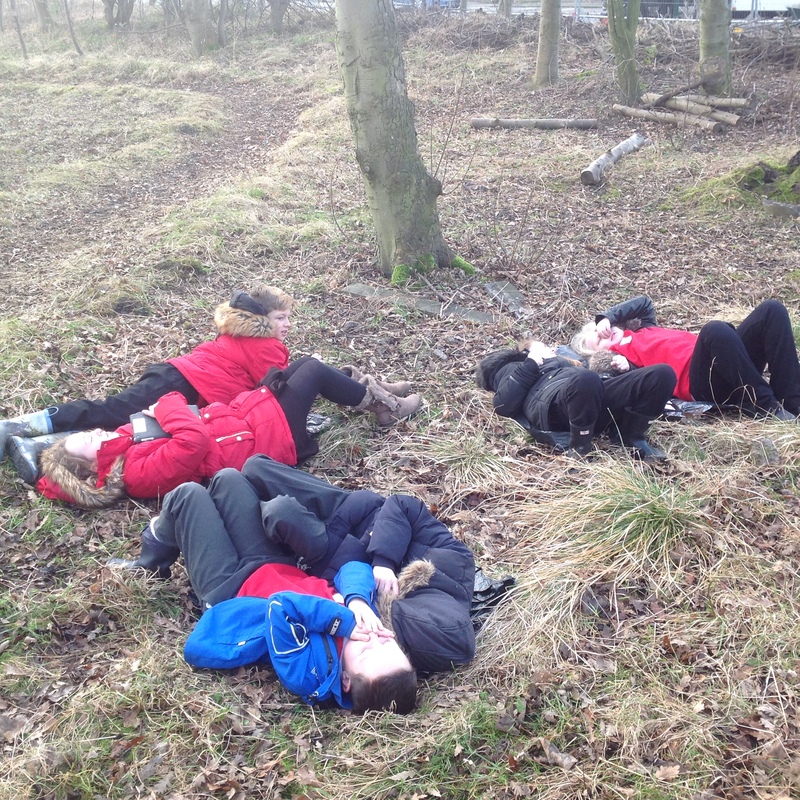 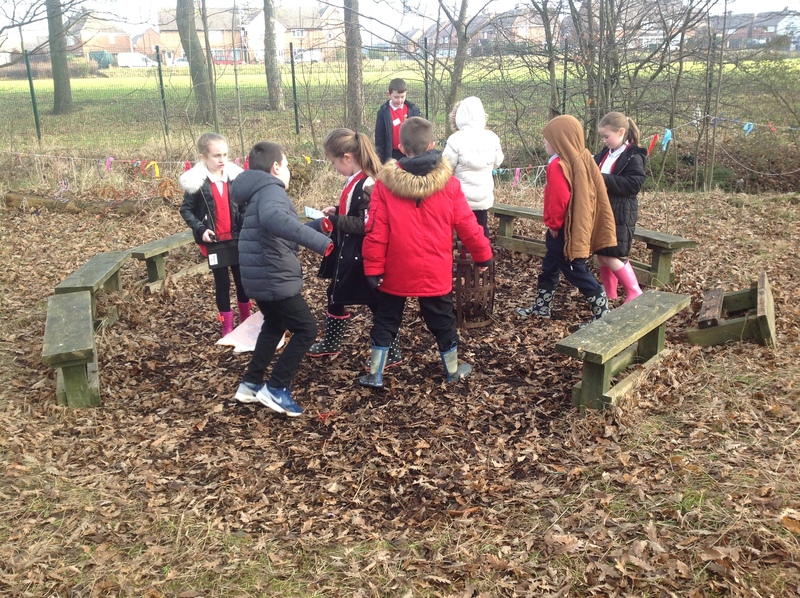 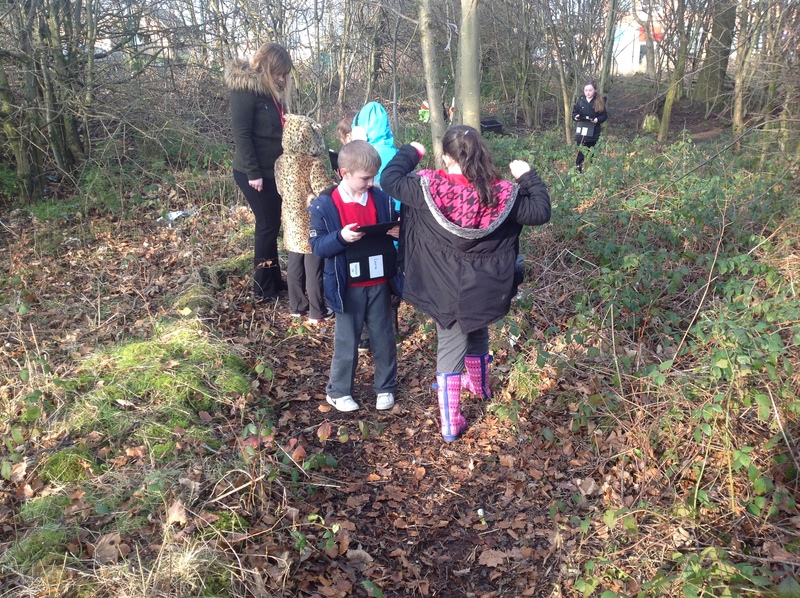 Before starting their planning the children went into the woods to gain first-hand experience of their setting. 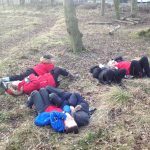 The children lay down in the woods and closed their eyes imagining what it might feel like to be in the woods at night. 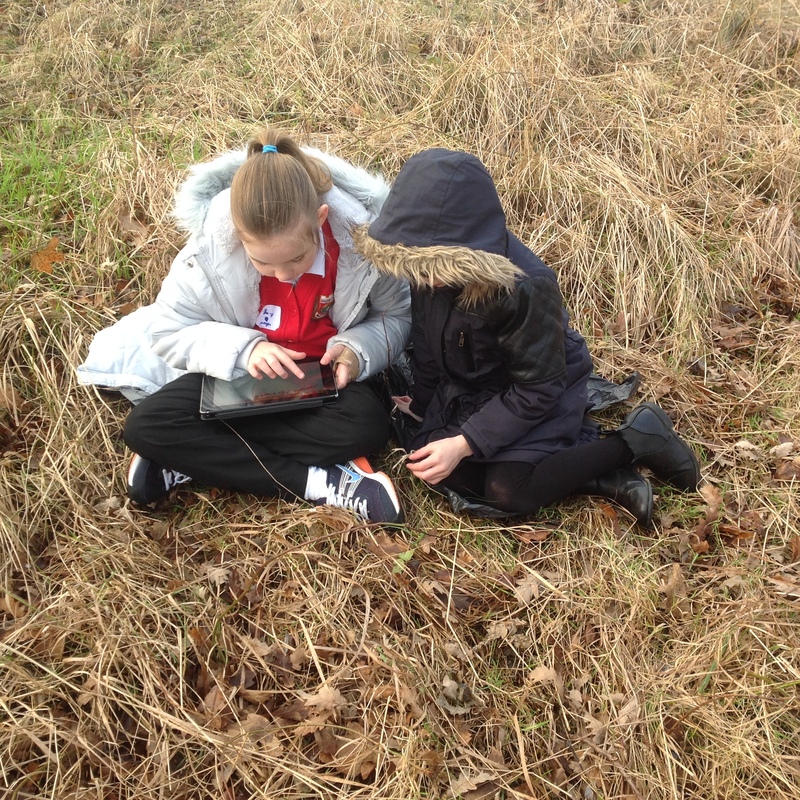 Working in pairs the children made notes on the iPads. 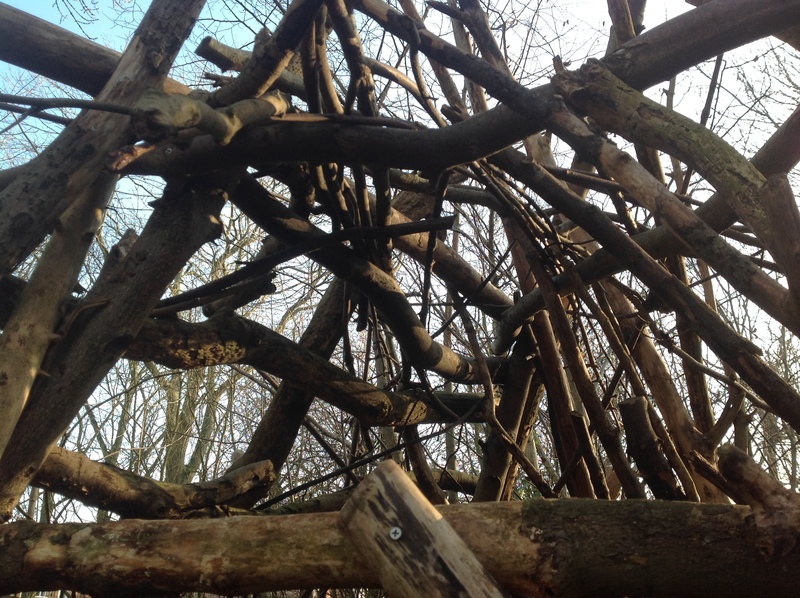 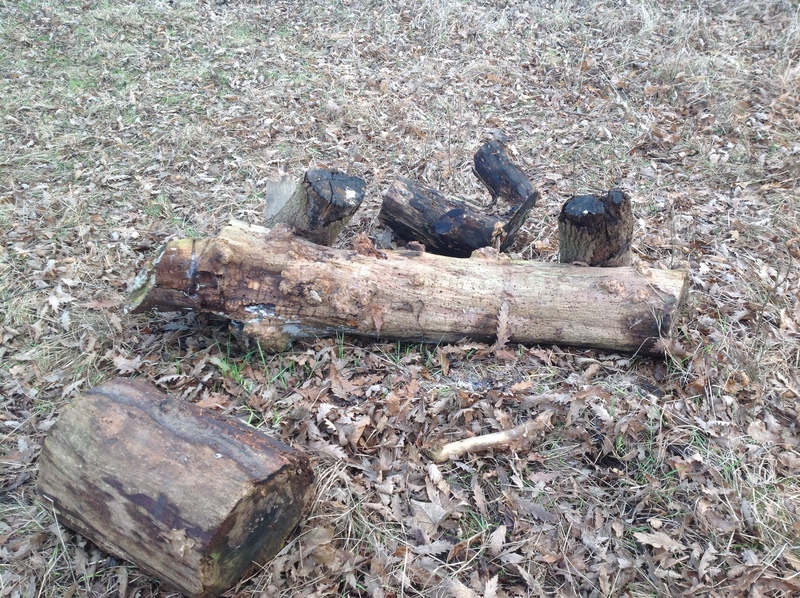 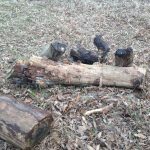 They also took pictures of ordinary objects in the woods which may turn into something else at night. 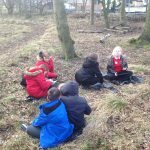 The children used Pie Corbett’s story ‘The nightmare Man’ as a frame for their own writing and used language effectively to create an atmosphere for their story about being in the woods.